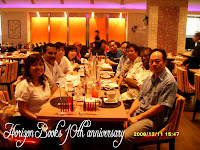 Horizon Books was established in December 1998 and has since grown to be one of the leading distributors in Southeast Asia. We represent publishers from the United Kingdom, the United States, India, Australia, Thailand, Hong Kong, Malaysia and Singapore. Besides distribution, we also publish titles of local and asian interests. 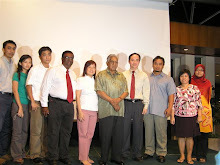 Some of our authors include well-know authors Dr Catherine Lim and Dr Foo Check Teck; ex-politicians Mr Othman Wok and Mr Joe Conceicao; ex-journalist and veteran author Mr Ralph Modder.